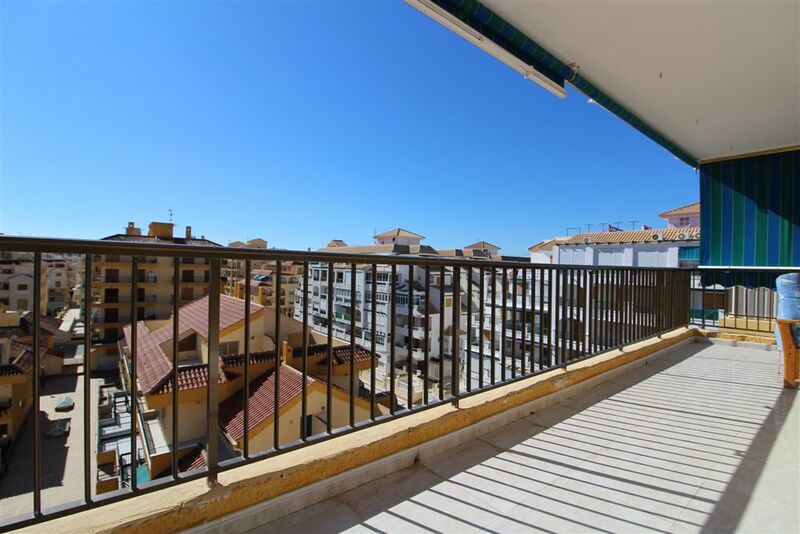 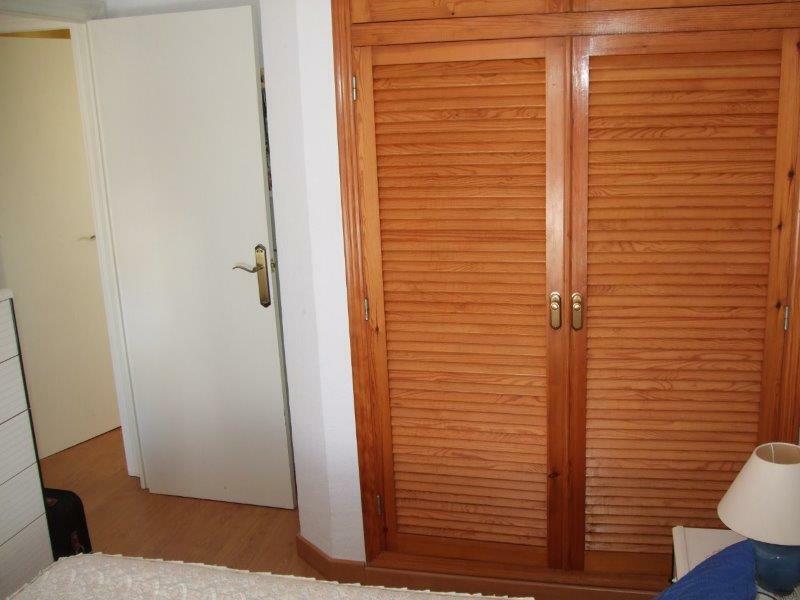 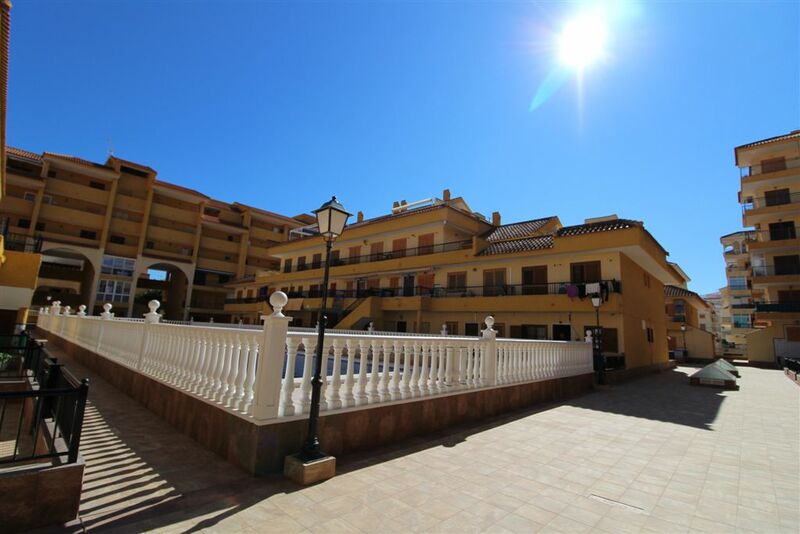 A beautifully bright apartment on the 5th floor with SOUTH orientation located in the Residencial Viñamar I, La Mata. 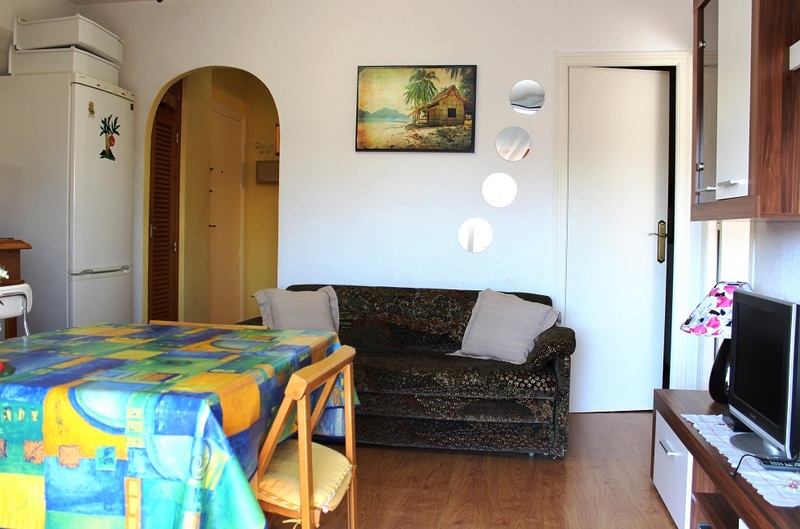 The 51m2 property has 2 bedrooms (one of them with access to the terrace) 1 bathroom, renovated kitchen and living room with access to the large 16m2 terrace that has lateral views to the sea. 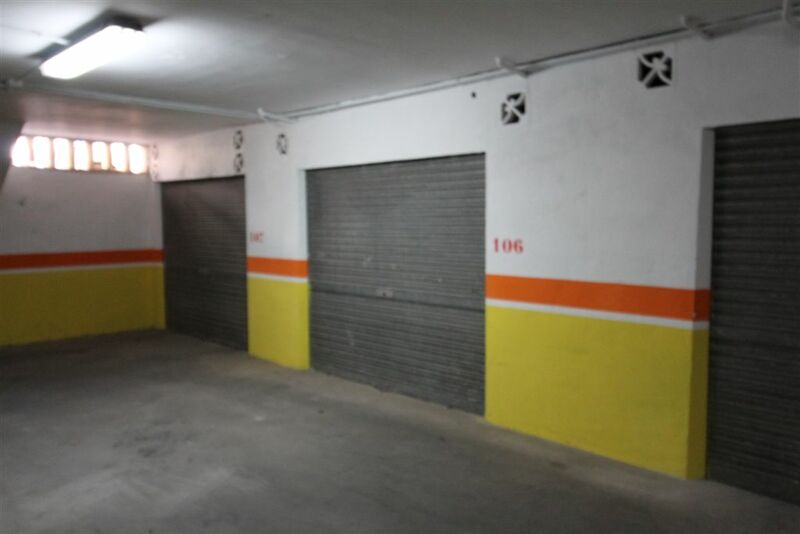 The property comes furnished and equipped according to inventory and includes a closed garage in the price. 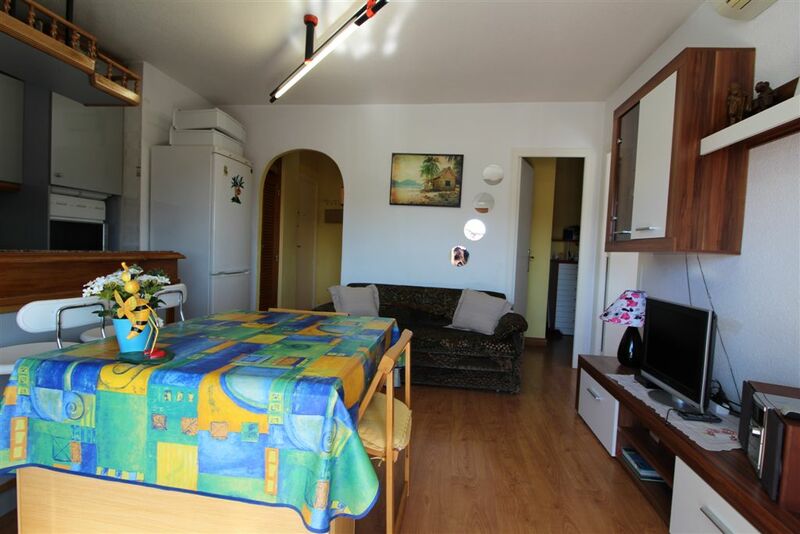 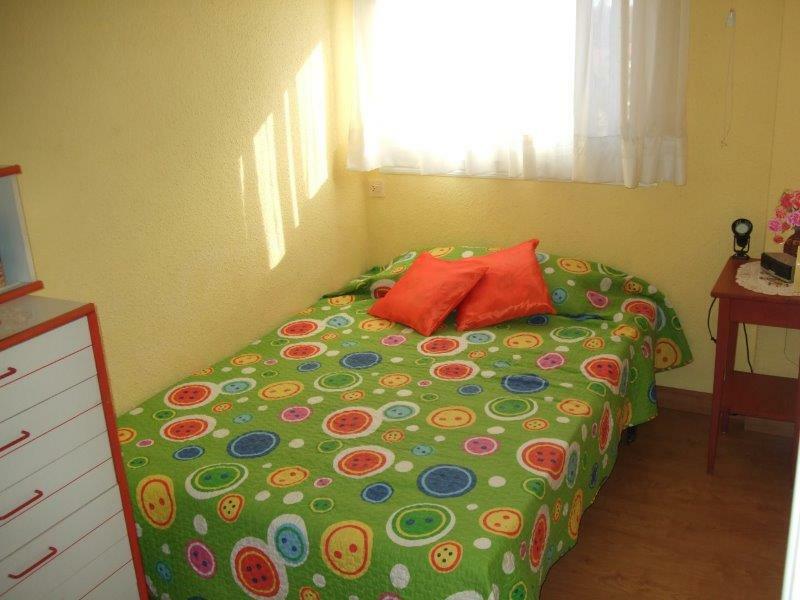 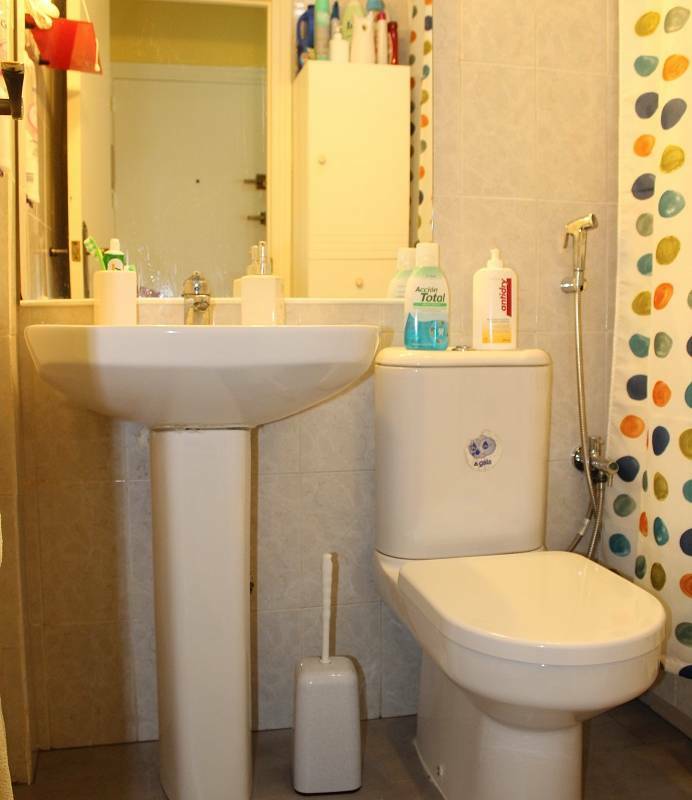 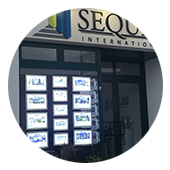 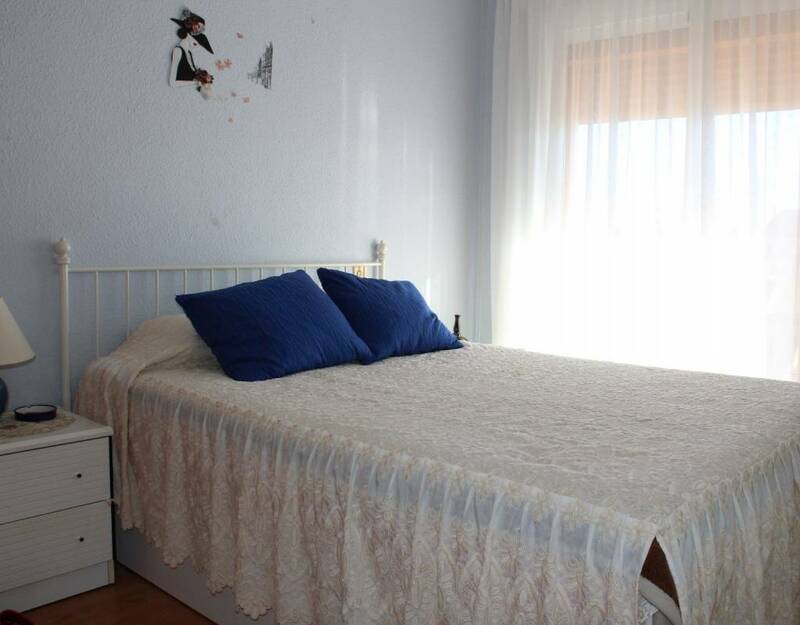 Excellent location just 2 minutes from the beach, next to a bus stop and surrounded by restaurants, supermarket, a pharmacy and all types of services. 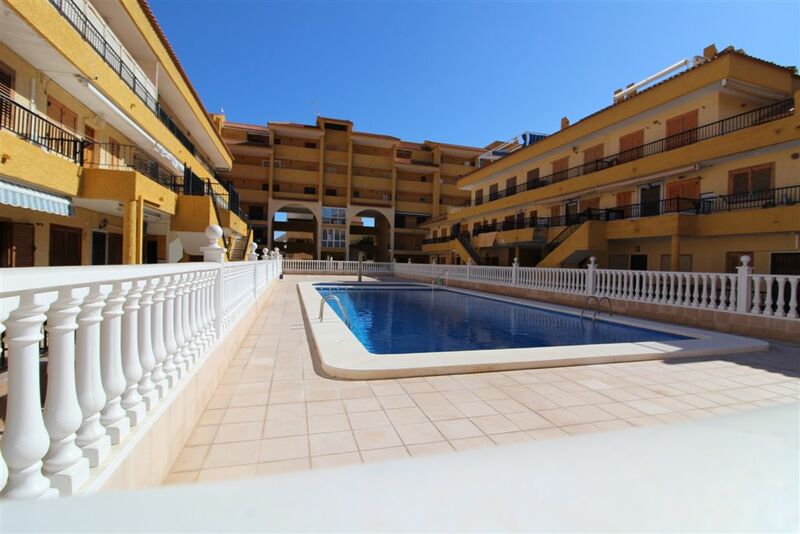 35 km from Alicante airport, 15 km from the best golf courses in the area and 200 m (0.2 km) from the beach.